You will receive a perfect translation from English to Arabic. I am an English to Arabic translator. I have degree in English Studies and in translation. 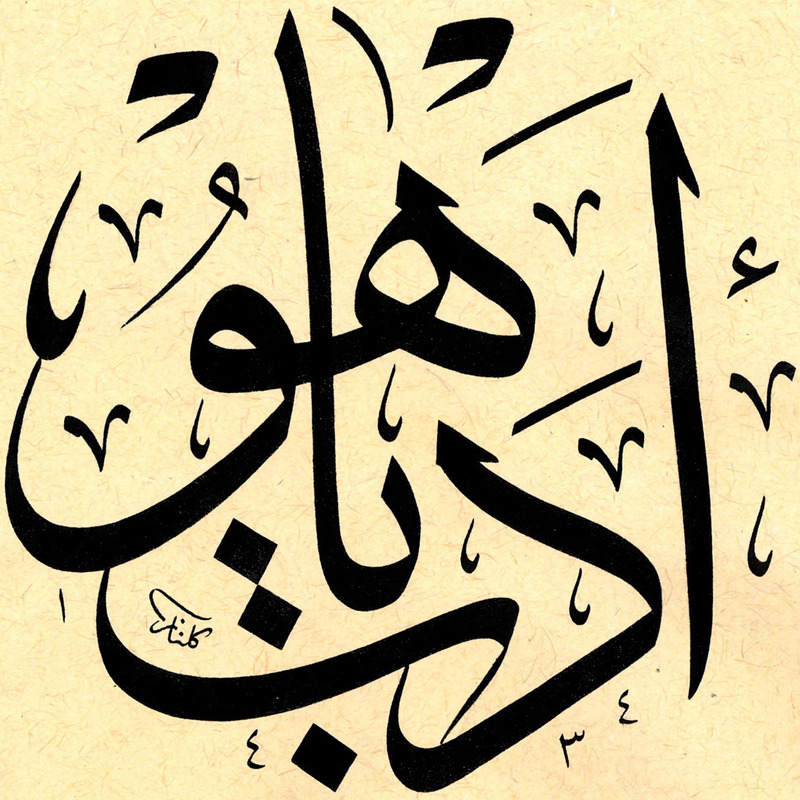 Arabic is my first language so I can translate English to Arabic as much as it can be. I translate any kind of texts as needed. Fields of expertise: Education, Finance, Literature, Teaching, Websites, Apps, Proposals, Forex, Marketing, Letters, crypto currencies, etc. This translation was essential for my project and it was delivered quickly, great job!